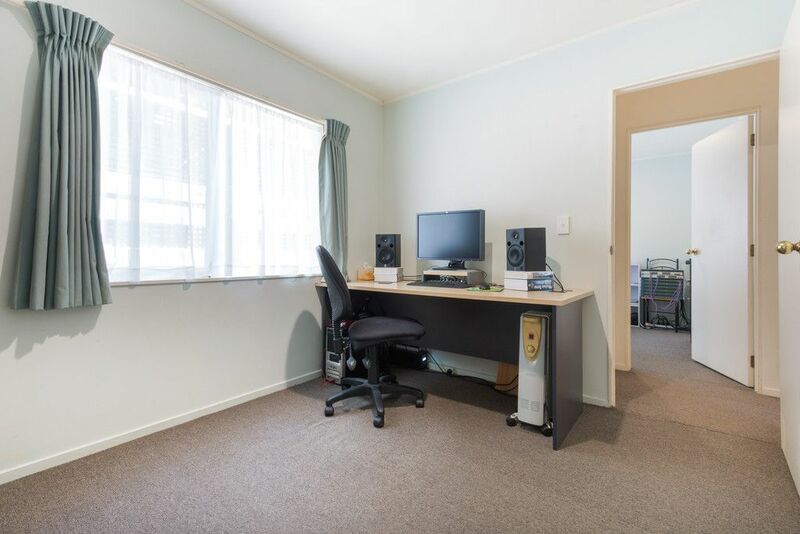 MOTIVATED VENDORS – MAKE AN OFFER! 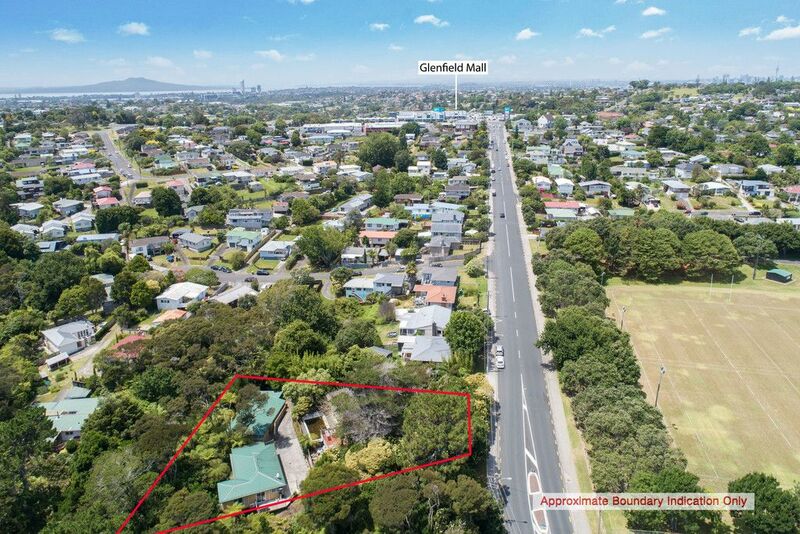 Calling all first home buyers and investors. 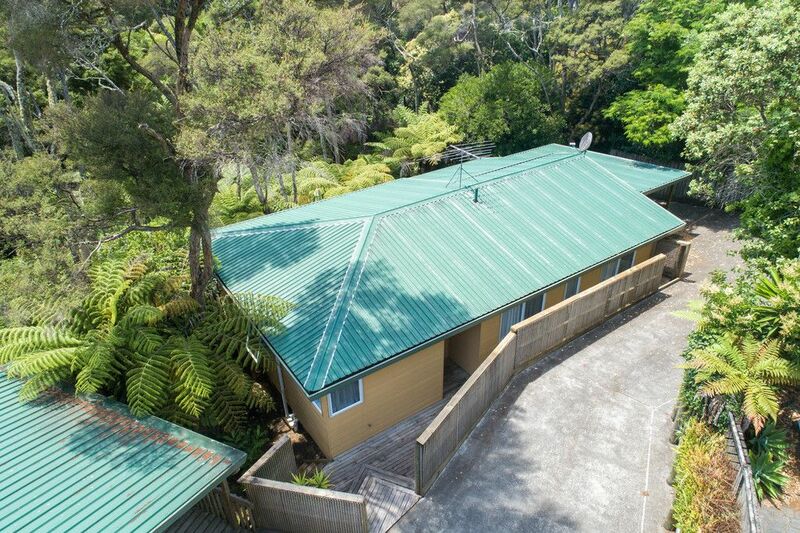 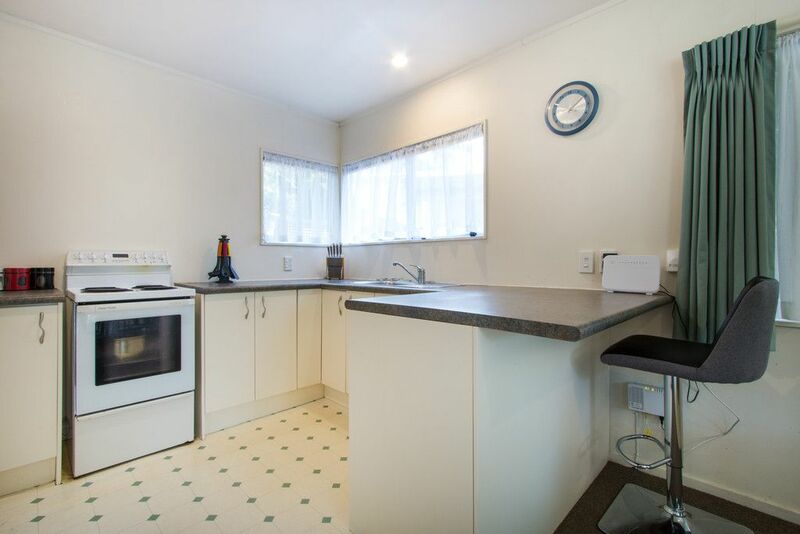 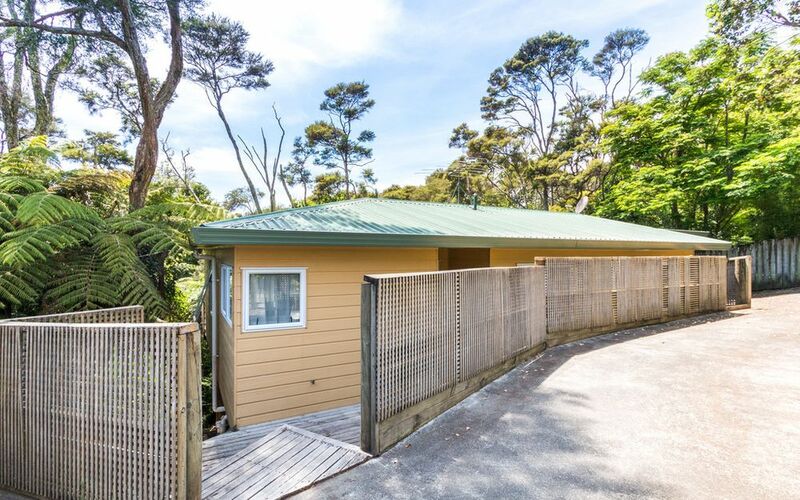 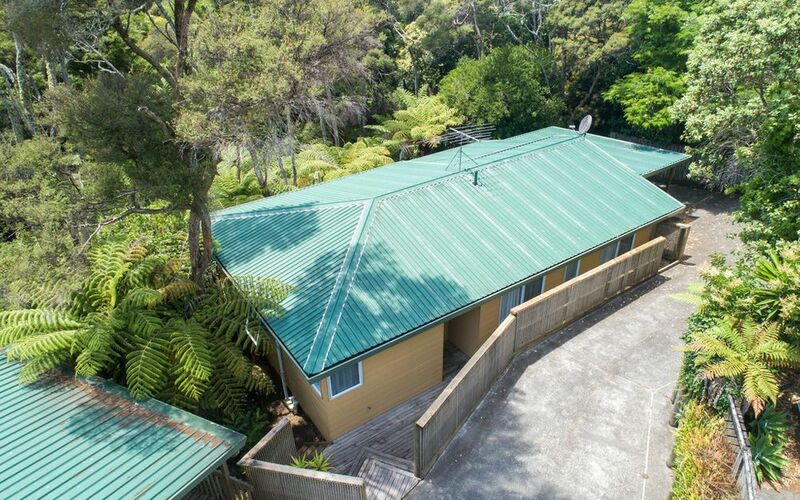 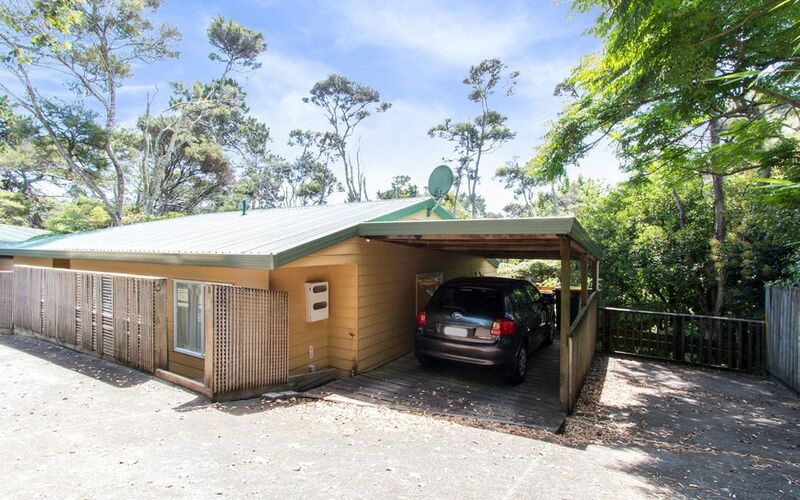 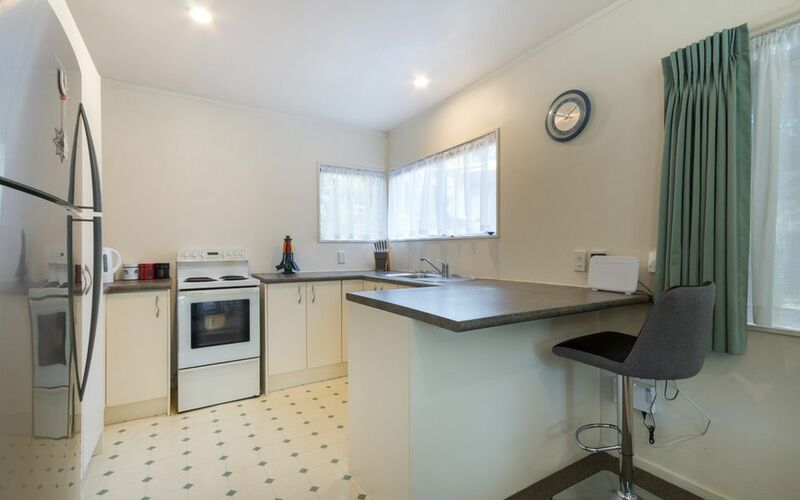 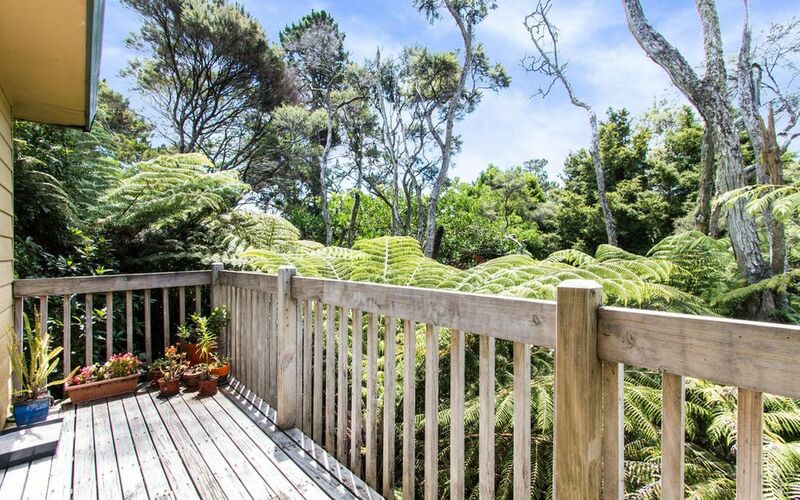 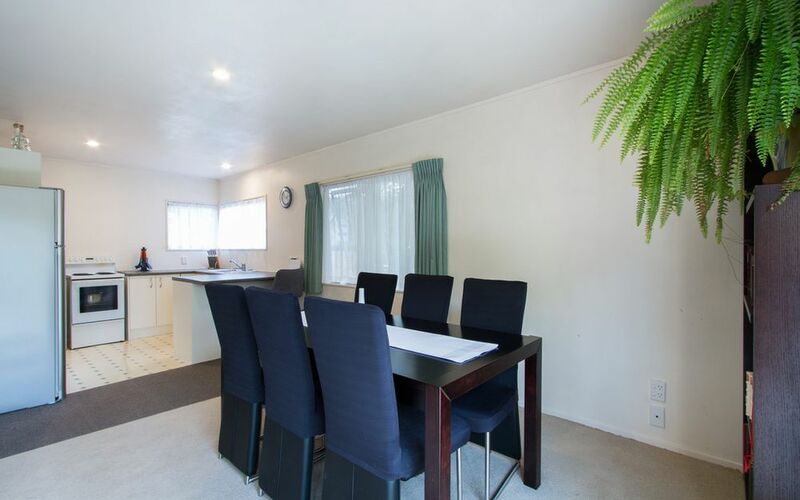 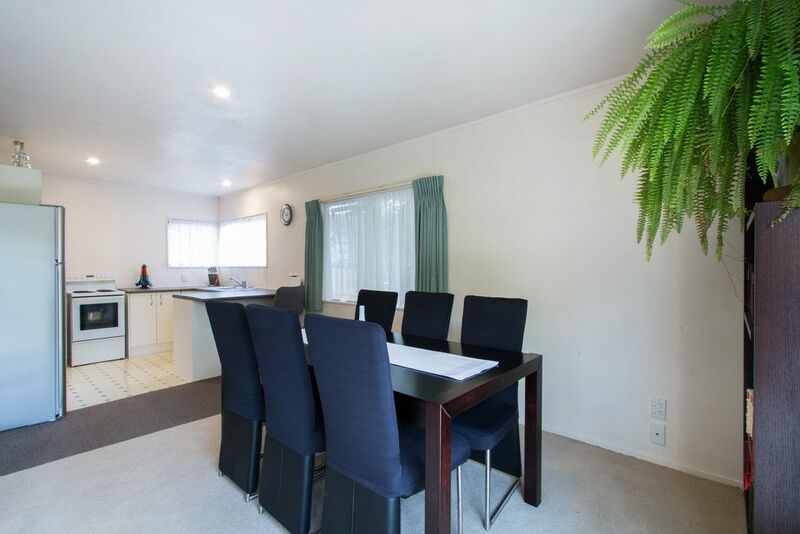 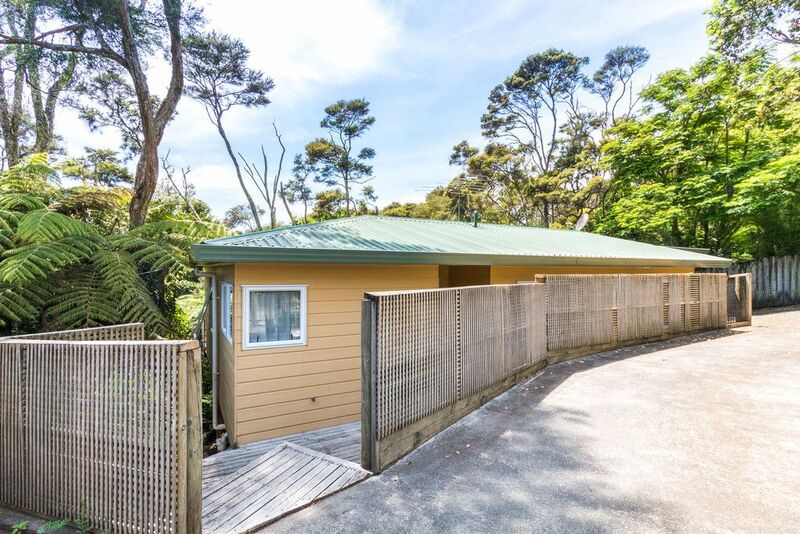 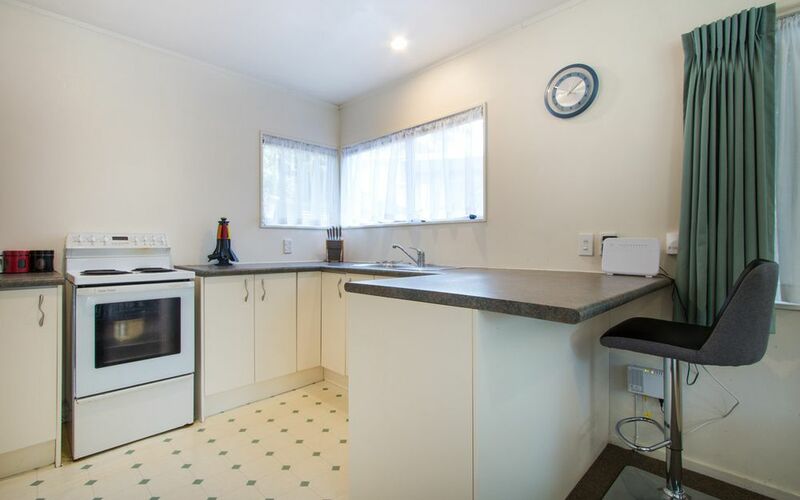 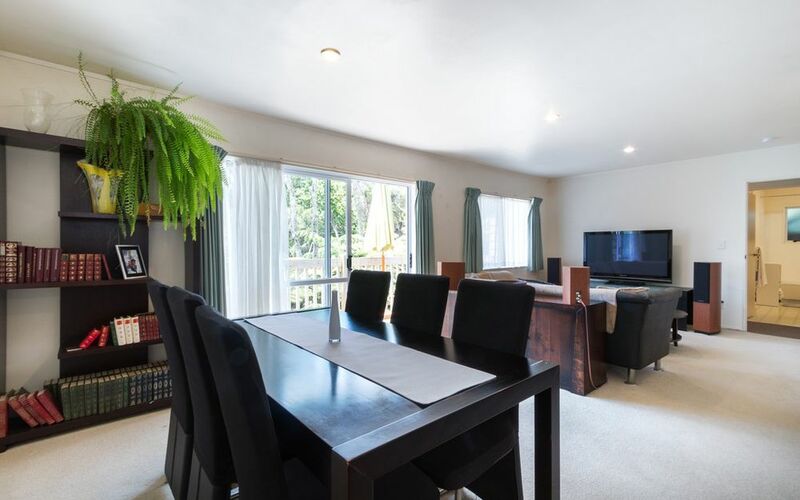 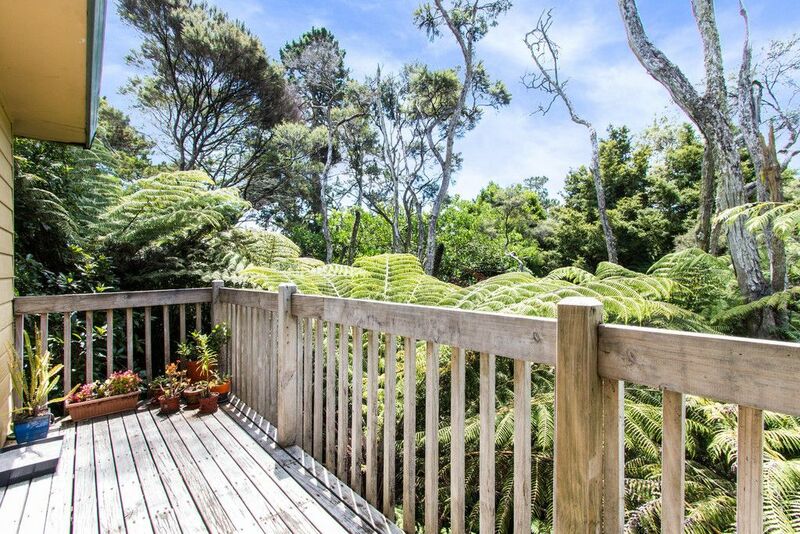 Built in 1998 this hidden three bedroom stand-alone weatherboard home in a great location will get you onto the Auckland property ladder. 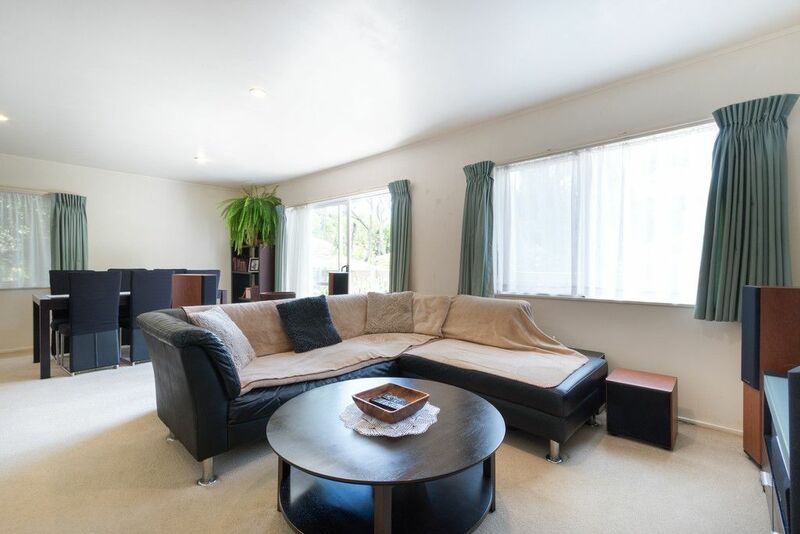 Spacious living areas have outdoor flow to a private, sunny north facing deck. 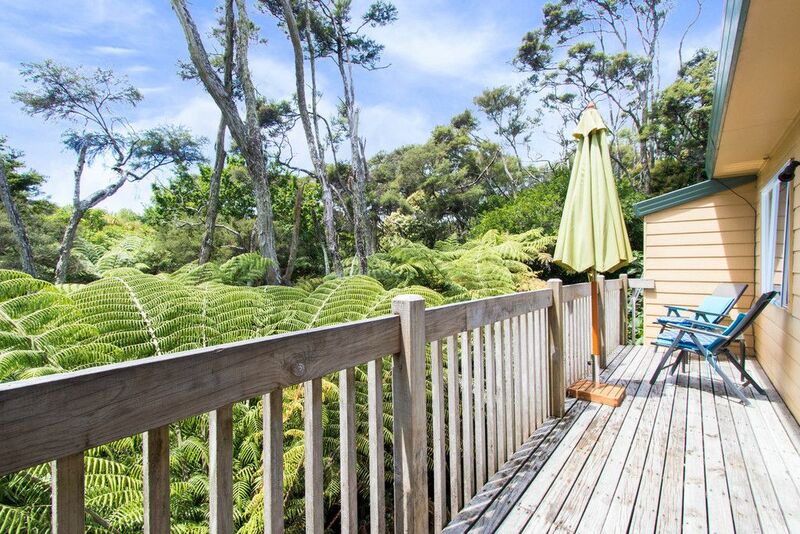 Laze back and read your book from this idyllic green setting. 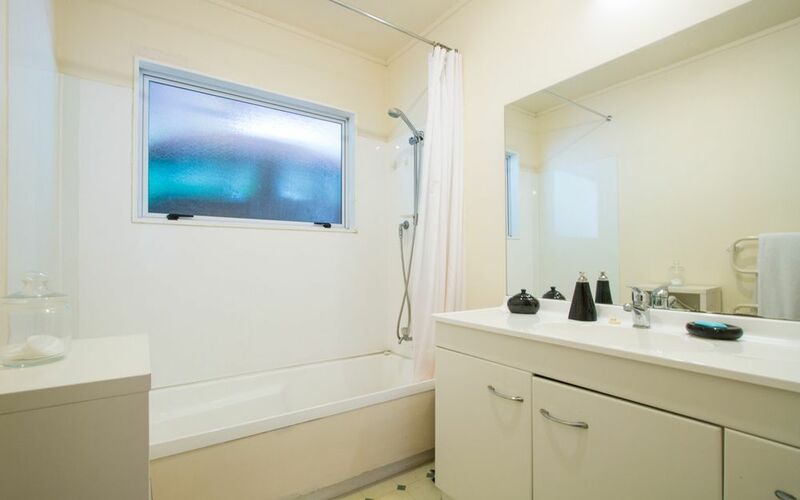 The sizeable bathroom has a bath and an enclosed laundry. 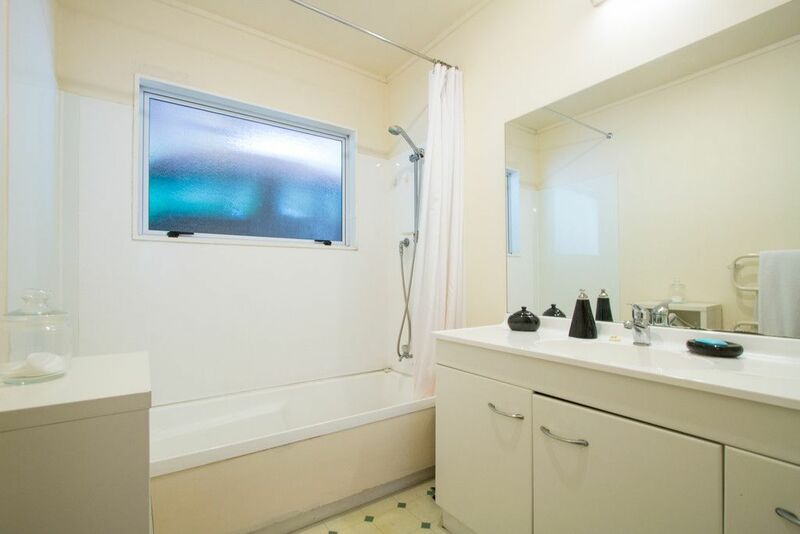 With a separate toilet, what more could you ask for! 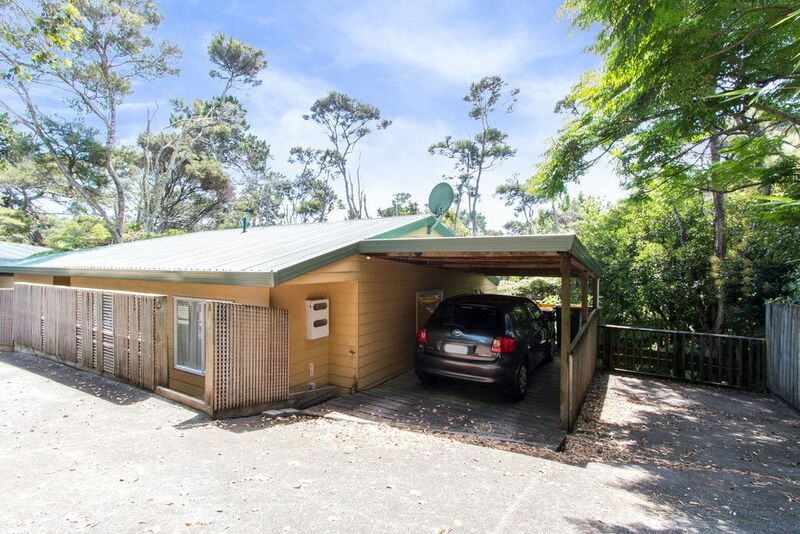 Featuring a carport plus one off street car park. Commute to work on the bus and enjoy the many relaxing coastal bush walks in Reserves nearby. 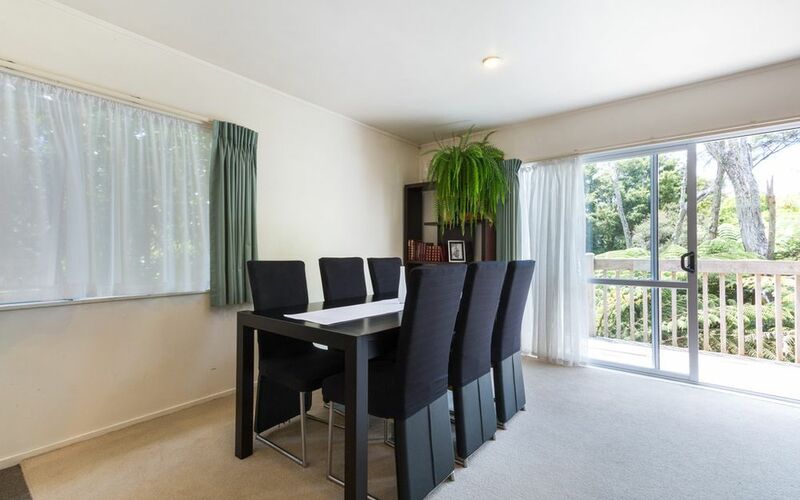 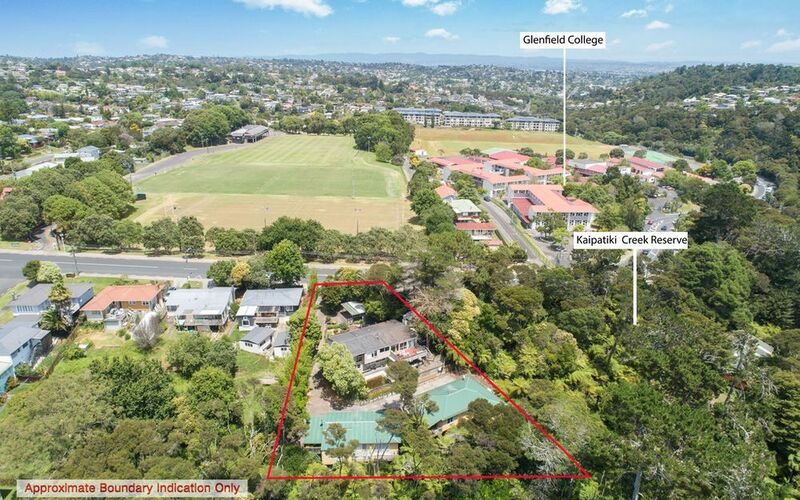 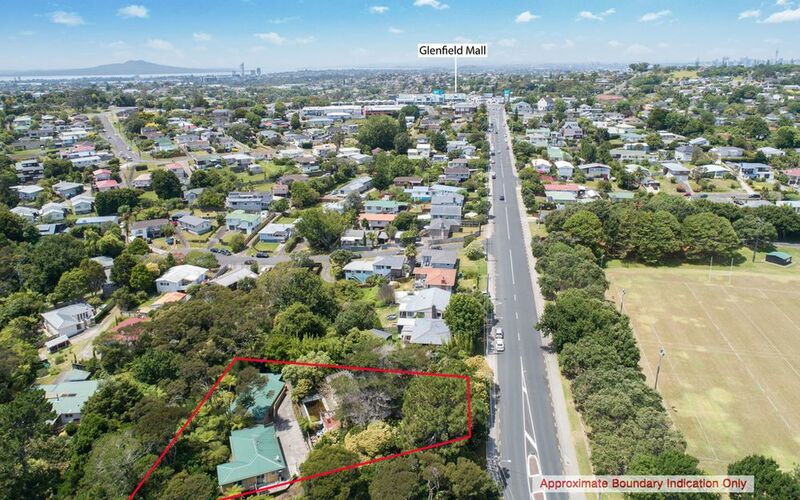 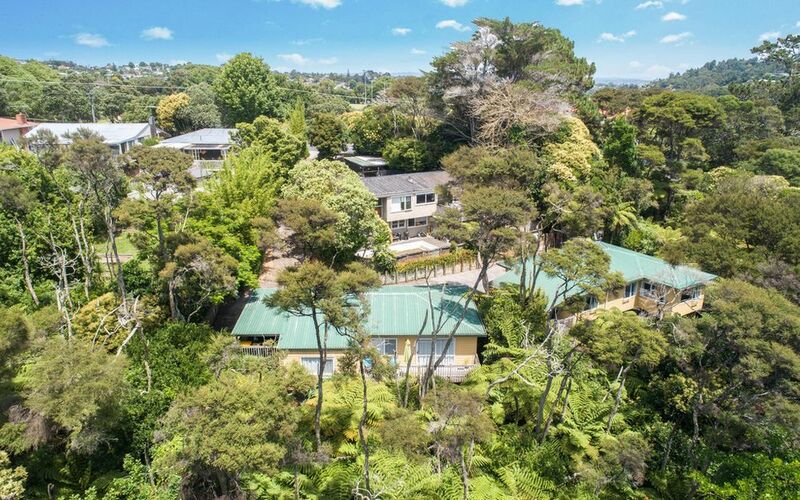 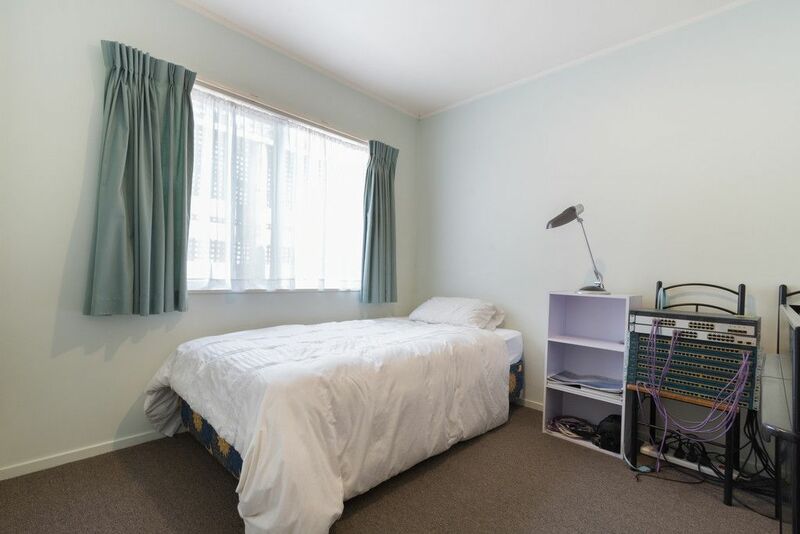 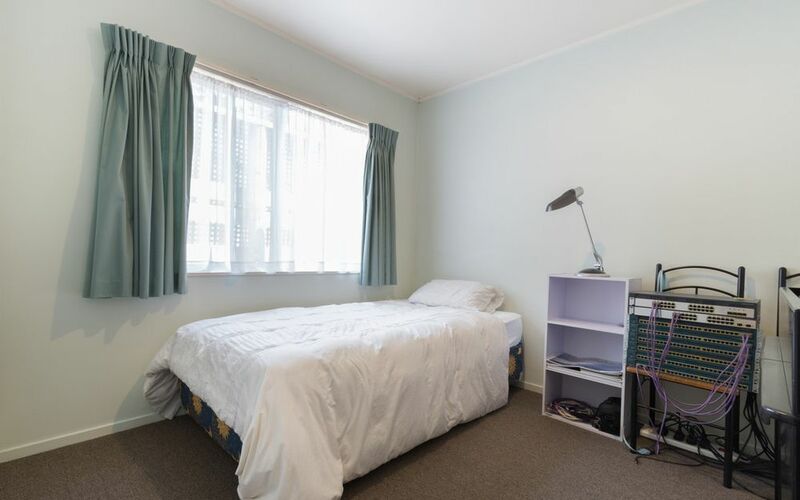 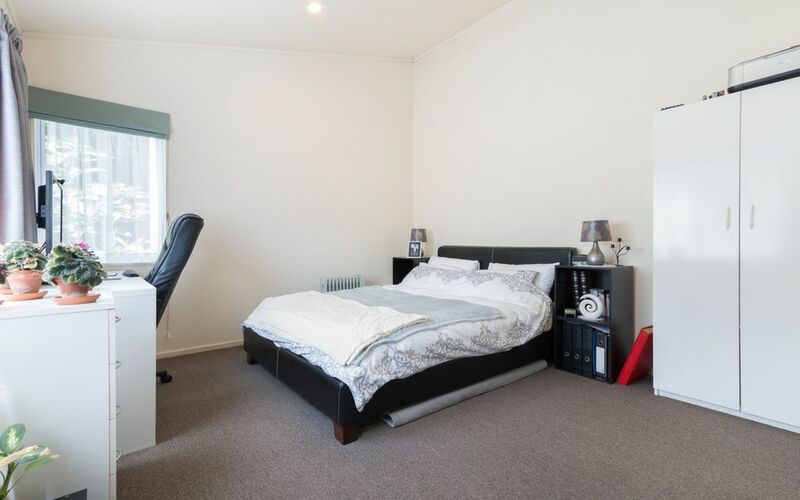 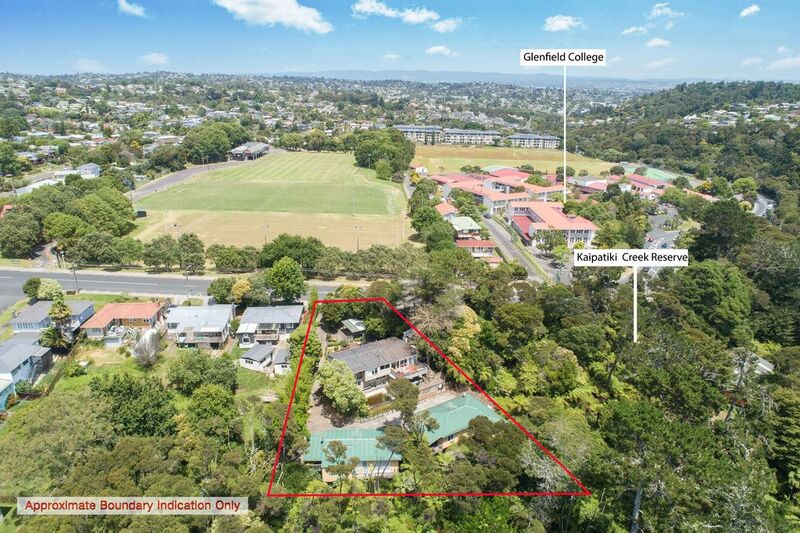 Glenfield College is over the road and Manuka & Bayvew Primary schools are a short drive away. 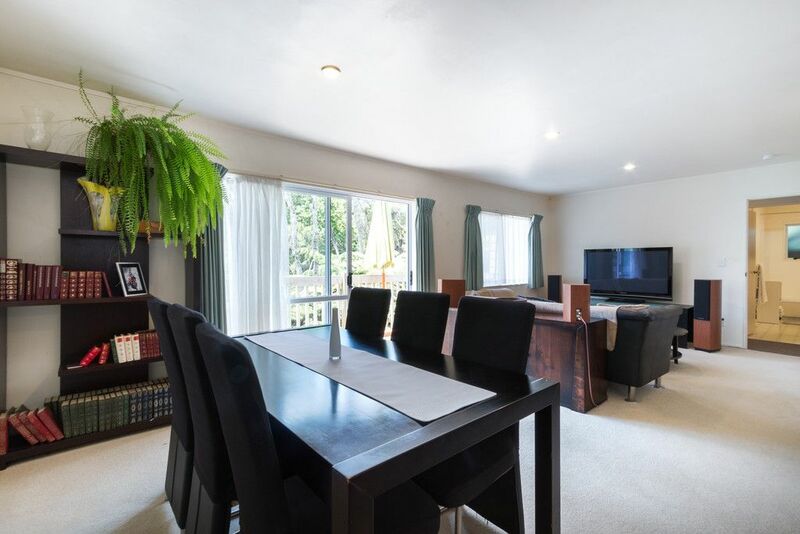 Don’t miss out – call me today!